Superfood Background. 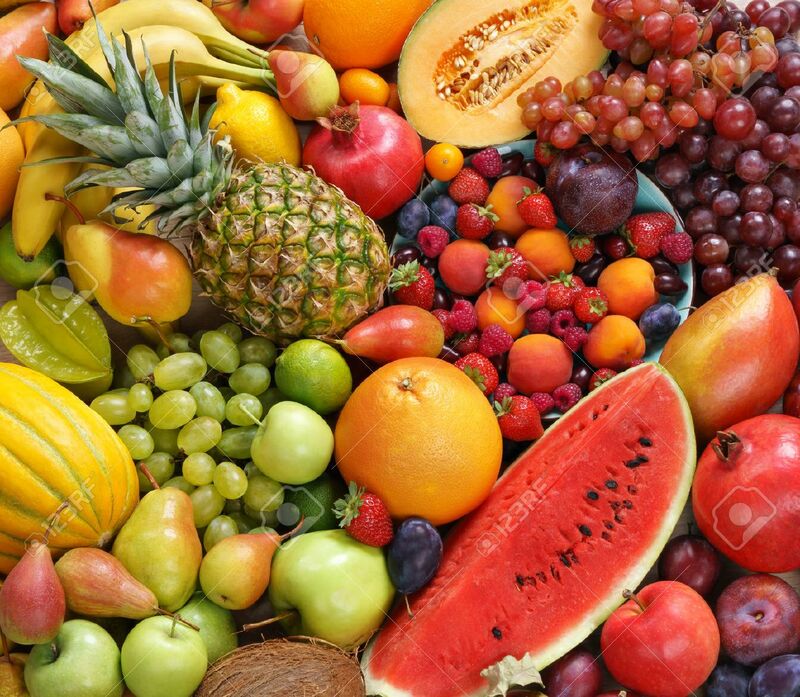 Only Fruit, Food Photography Of Ripe Fruits.. Stock Photo, Picture And Royalty Free Image. Image 52848969.